Refrigeration Technicians can do a lot of different tasks. Maintenance is one of them. A Maintenance Technician’s job consists in making sure everything runs smoothly, using a combination of preventive maintenance, and replacements and repairs when needed. Refrigeration Engineers are Mechanical Engineers specialized in refrigerants and refrigeration systems, usually commercial or industrial. Refrigeration Installers are specialized in refrigerants and refrigeration systems. They are experienced at installing new systems or replacing old systems. Refrigeration Technicians are in very high demand all over the US and Canada. Talented and experienced Refrigeration Technicians are a rare commodity. Refrigeration Technicians must be licensed and can either be installers or maintenance technicians. 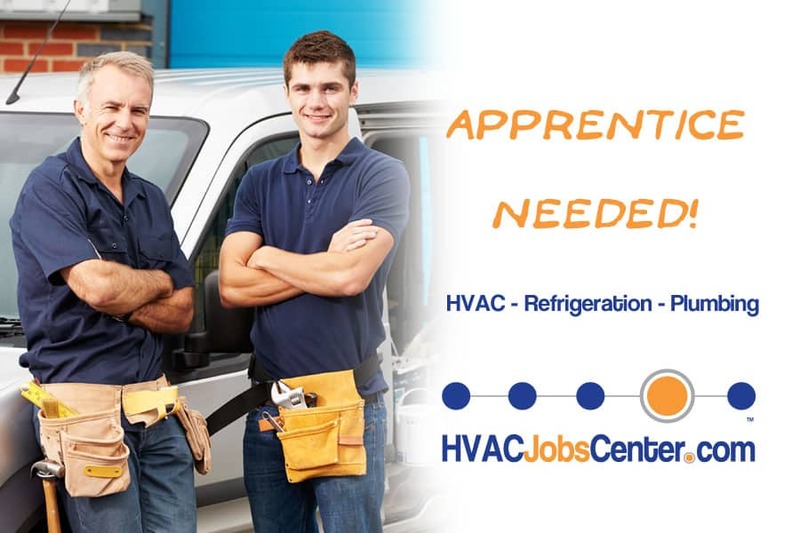 Are you a future Refrigeration Apprentice or an refrigeration contractor looking for a new apprentice? Our new Apprenticeships category is for you!